– Launch the Training Smoke website into your web browser. – Select the “Add To Homescreen” button. 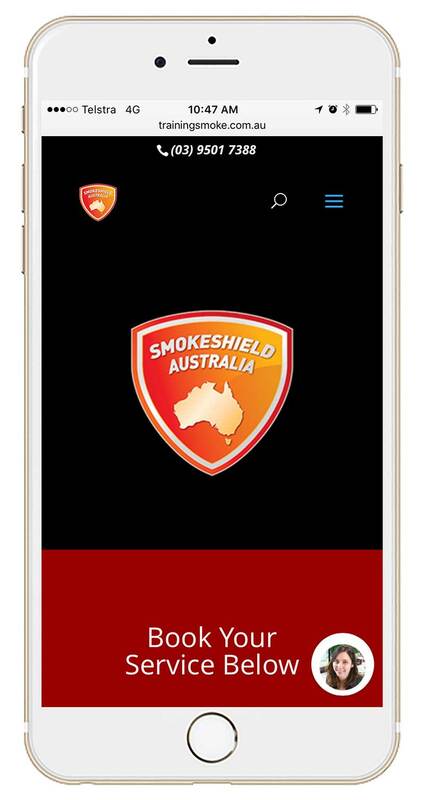 You should now have successfully installed the SmokeCloak application onto your device.